Where do Neuroendocrine Tumors (NETs) Develop? 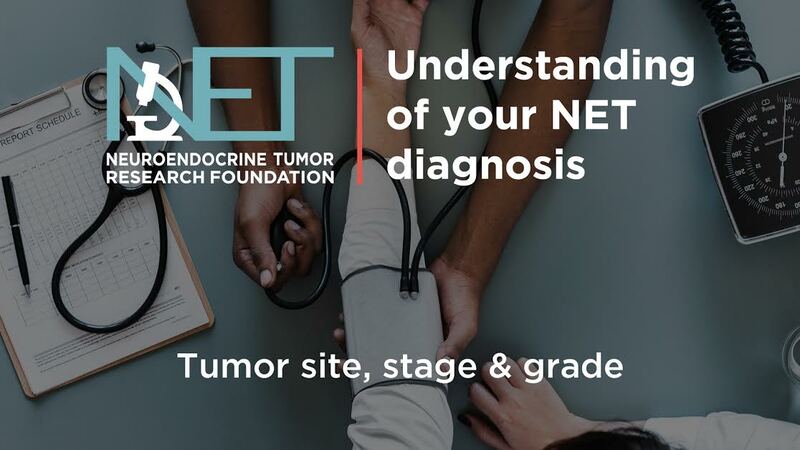 Where do neuroendocrine tumors (NETs) occur? NETs form in specialized cells called neuroendocrine cells, which receive messages from the nervous system and then release hormones into the bloodstream. When a neuroendocrine cell divides uncontrollably, without stopping, it can form tumors, which can then become cancerous. What if a neuroendocrine tumor spreads to other sites? NETs can spread, or metastasize, to other locations in the body, such as the lymph nodes or the liver. When a tumor spreads it is called metastasis and may also be called advanced or malignant (cancerous). Your doctor will give your cancer a stage, which describes how far it has spread throughout the body, in terms of distance from the primary site. Why does neuroendocrine tumor site matter? 3Sackstein PE, O’Neil DS, Neugut AI, et al. Epidemiologic trends in neuroendocrine tumors: an examination of incidence rates and survival of specific patient subgroups over the past 20 years. Seminars in Oncol. 2018;4(13):249-258..